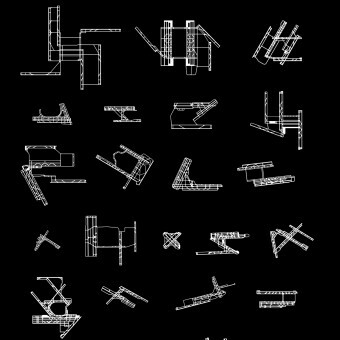 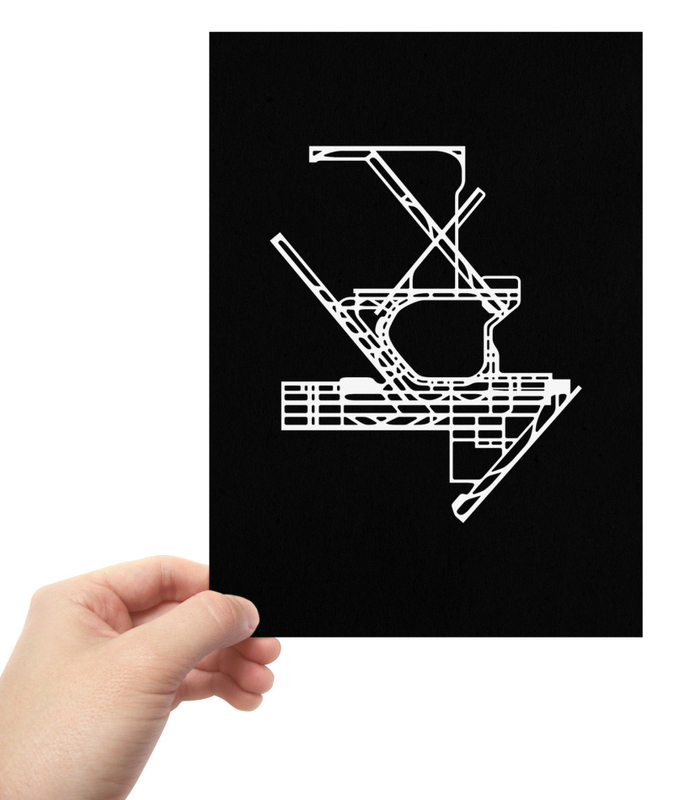 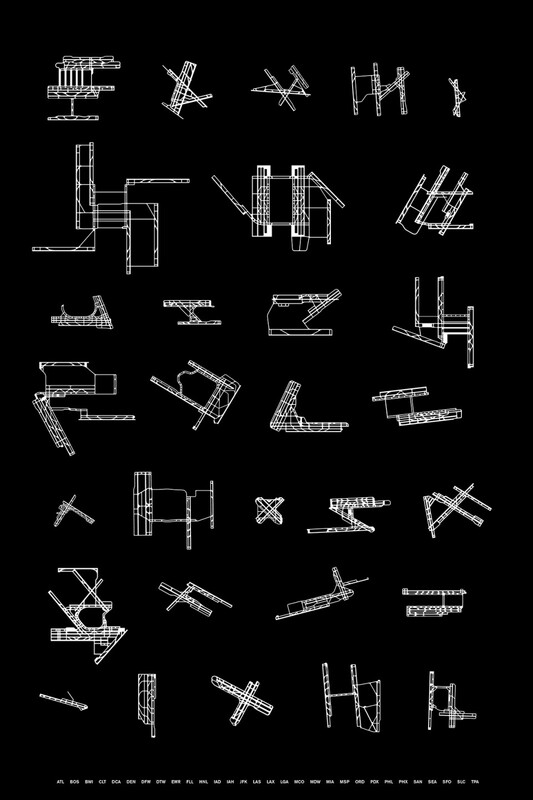 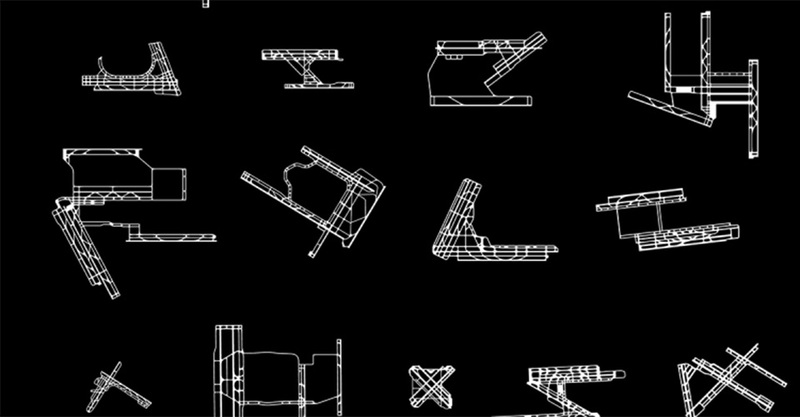 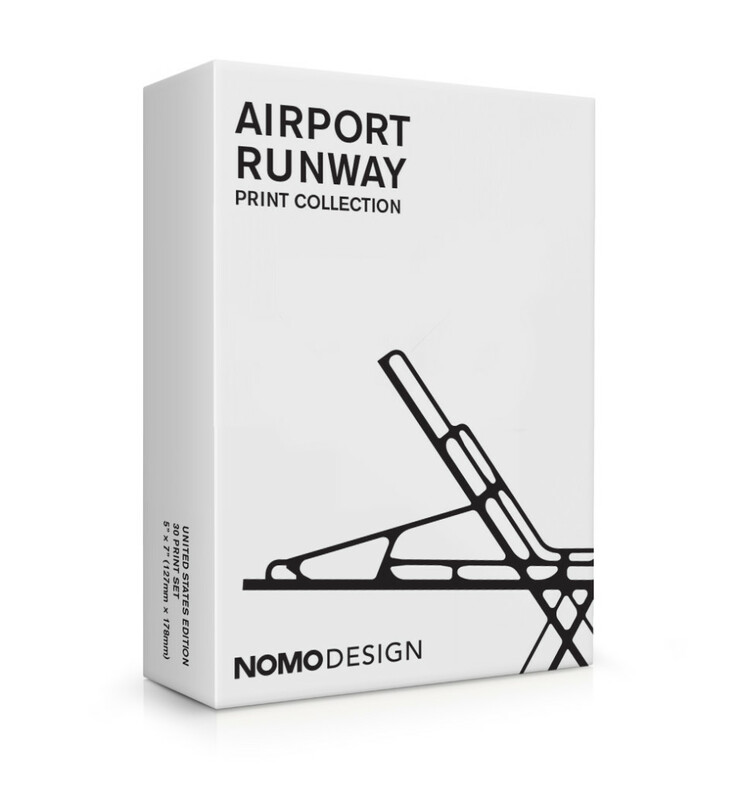 The ‘Airport Runway Print Collection‘ is a collection of modern prints created by Jerome Daksiewicz, illustrating the runways of the 30 busiest US airports, currently available as a project on Kickstarter. 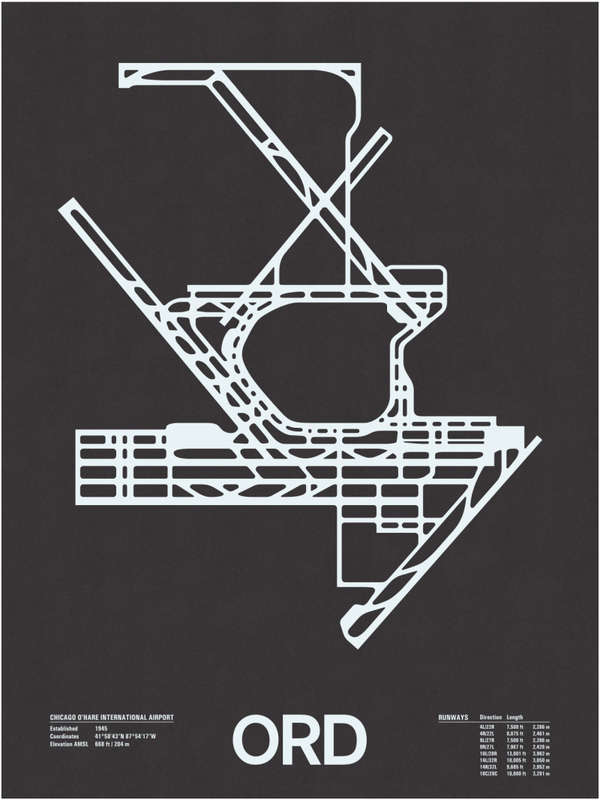 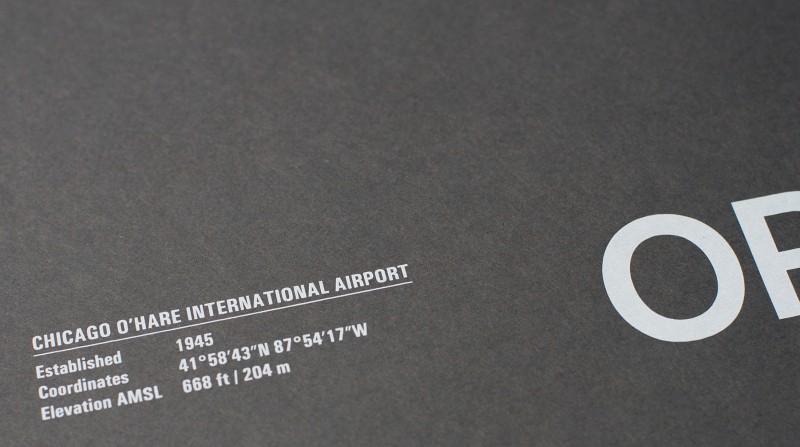 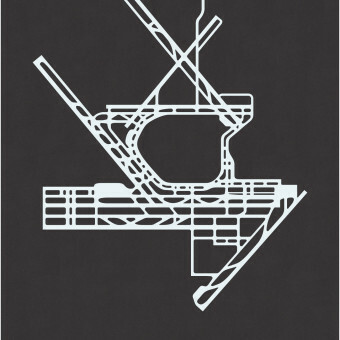 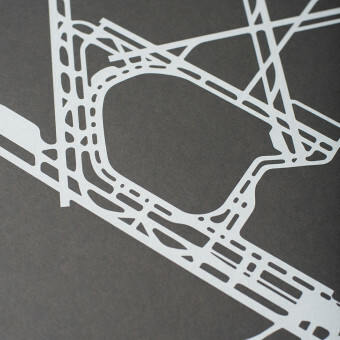 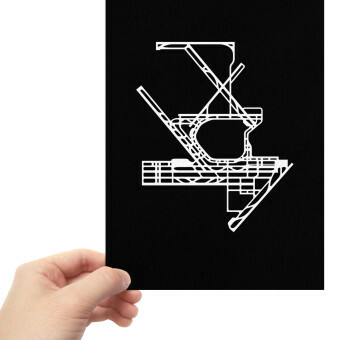 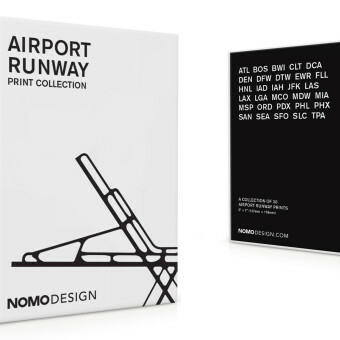 In January 2012 Jerome launched his original airport runway screenprint series. 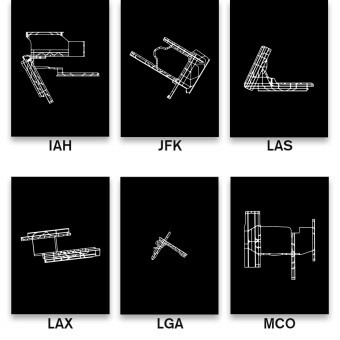 There were initially 4 prints, ORD, LAX, MSP and SFO. 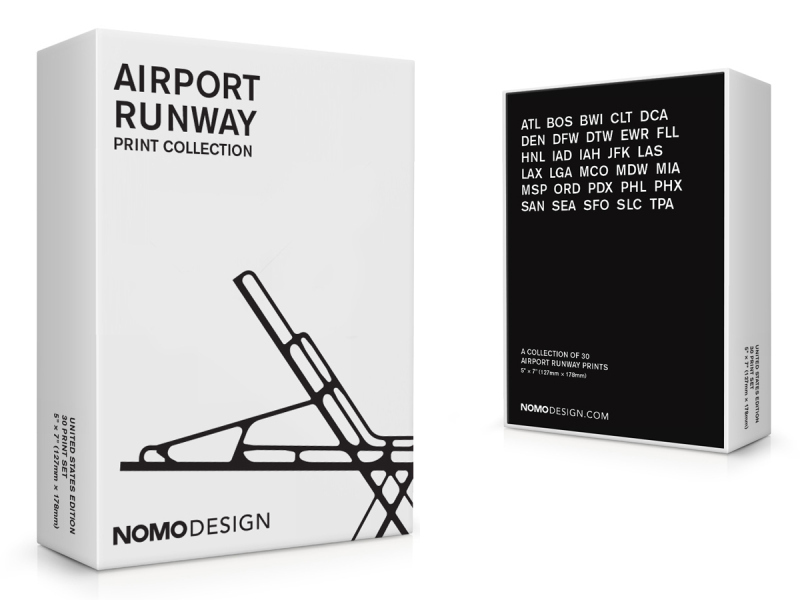 The project has since grown to include over 50 airports, has won a Print Magazine Regional Design Award and has been published in several books. 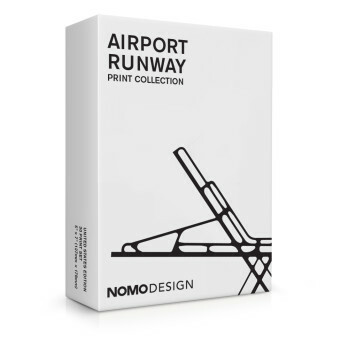 Since then, he’s wanted to make a large number of runway prints available as a set and print many of the other less-requested runways. 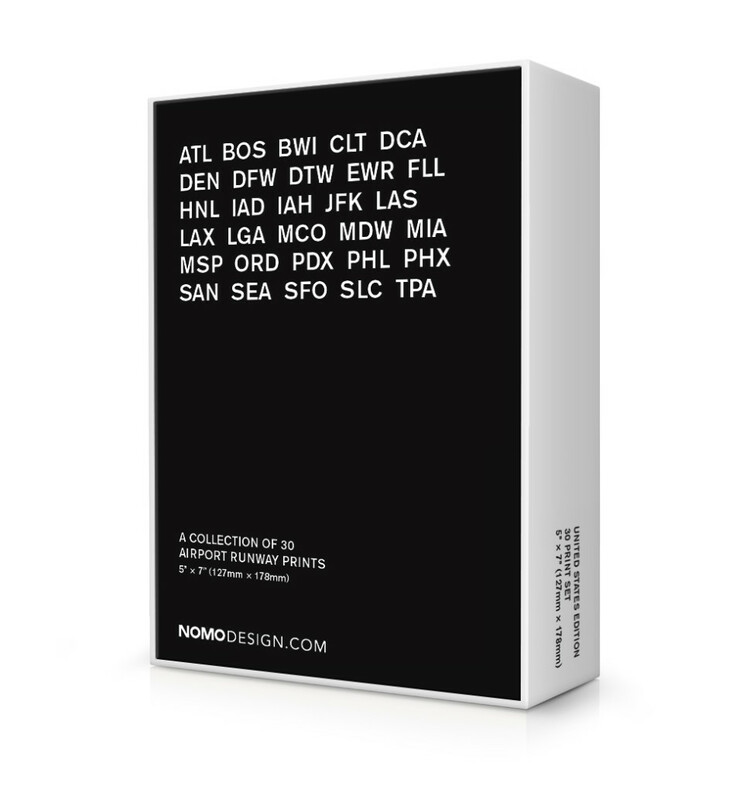 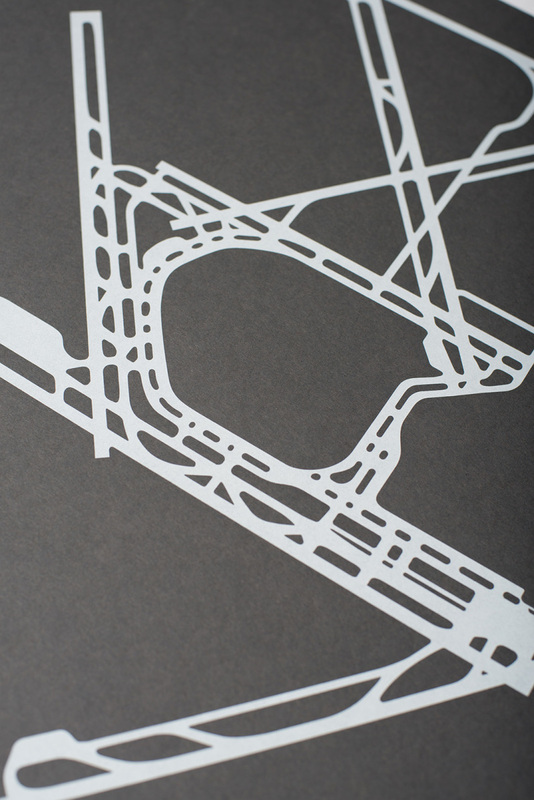 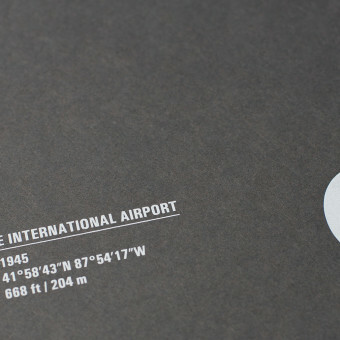 The box set will include a 5″×7″ print of each of the 30 busiest airport runways in the United States, the large hubs, defined by the FAA as those airports that each account for at least one percent of total U.S. passenger enplanements. 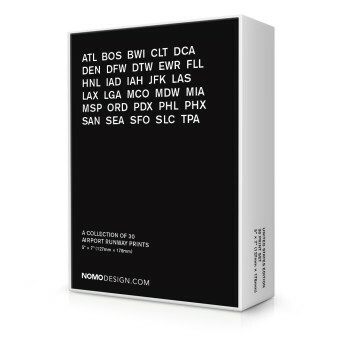 The Box Set includes: ATL, BOS, BWI, CLT, DCA, DEN, DFW, DTW, EWR, FLL, HNL, IAD, IAH, JFK, LAS, LAX, LGA, MCO, MDW, MIA, MSP, ORD, PDX, PHL, PHX, SAN, SEA, SFO, SLC and TPA.